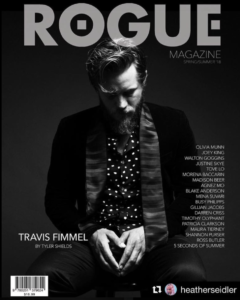 The latest Rogue Magazine is now available! I interviewed summer cover star Travis Fimmel for the feature. Get your discounted advanced copy & help keep print alive. Discover the brand new issue with 200+ high-gloss pages, dual covers and 40+ exclusive artist features & find out what Travis is up to now after his legendary five-season run on History Channel’s Vikings. 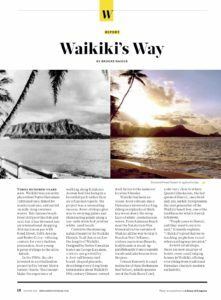 Here & Beyond just published an article I wrote on Waikiki — then and now. I hope to publish several articles on Hawaii this summer and make a small dent in the overwhelming amount of cultural whitewashing that represents the vast majority of media on my state. 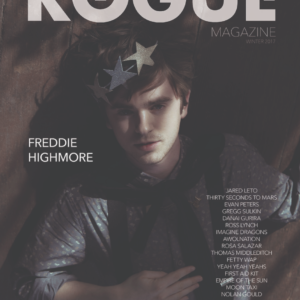 Rogue’s year-end Winter Issue features multiple unique cover stories, including my feature on Golden Globe-nominated actor Freddie Highmore. It also has features on Black Panther star Danai Gurira, who in addition to starring in the world’s first all African-American superhero movie, is hailed for her starring role in The Walking Dead; the iconic Evan Peters, star of American Horror Story who will reprise his role as Quicksilver in the upcoming X-Men Movies Dark Phoenix; and breakout star Gregg Sulkin, Hollywood’s latest it-boy from Marvel’s Runaways. A new feature from my basilica series was just published in the Sunday, March 26 Sun Journal. This one explores some of the fascinating history of the Dominicans in Lewiston. They were invited by the Catholic Diocese in Portland to manage St. Peter’s Church in 1881 and stayed for 105 years. The Dominicans oversaw the construction of the Cathedral (later Basilica) of Saints Peter and Paul, and were an influential presence in the community for decades. It was an unusual relationship between the diocese and the Order, and the question of who was in charge eventually went all the way to Rome — and the Vatican decided in favor of the Dominicans! 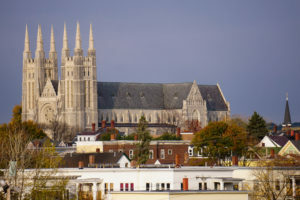 In 1986, the Order officially turned over the administration to the Diocese. Today, there is only one Dominican left, Brother Raoul (Irénée) Richard, O.P., the last Dominican at the Basilica of Saints Peter & Paul. 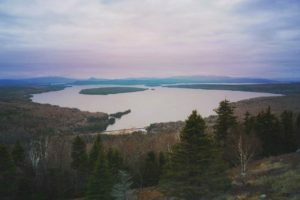 Two new articles for the Visit Maine website. I was able to spend some time at the Trinity Jubilee Center in Lewiston this past week and wrote a feature about it for the Thanksgiving edition of the Sun Journal. The center started as a soup kitchen in the basement of the Trinity Episcopal Church in 1991 and became an independent nonprofit offering a variety of free social services to the people of L-A in 2001. December marks its 25th anniversary in our community, a truly amazing feat for a nonprofit. 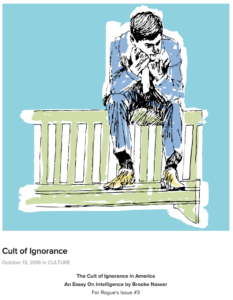 Cult of Ignorance, a feature on intelligence from Rogue Issue No. 3 is now available to read at Rogue Mag online. I’ve started doing freelance copywriting work for BVK out of Milwaukee, Wis. 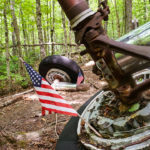 Recent projects include editorials on gorgeous travel destinations in Maine for the Office of Tourism account. 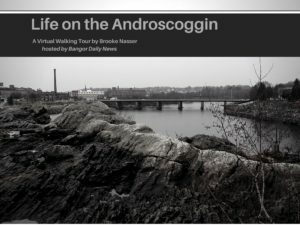 The latest Life on the Androscoggin is now live on Bangor Daily News. This is a good one! 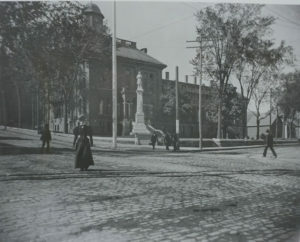 A deeper look at the Androscoggin Courthouse & Jail and the fierce battle that waged between Lewiston and Auburn over the location of the county seat in 1854! 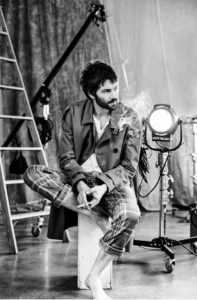 You can now read my cover feature on Jim Sturgess for Rogue Magazine Issue #3 online HERE. 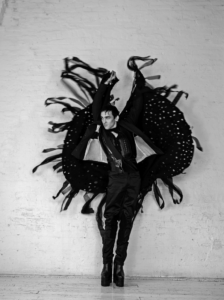 Feature profile on Robin Lord Taylor. 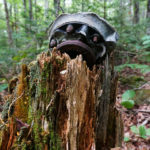 Life on the Androscoggin is a bi-monthly photojournalism column highlighting the rich history of the county, with a particular focus on Maine’s twin cities, Lewiston and Auburn. L/A’s history is unavoidable: her streets are crowded with the ghosts and relics of her past. 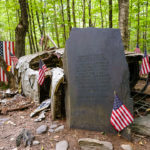 Each post will take readers on a virtual walking tour using historical documents and, when available, personal diaries and first-hand accounts of the people who lived and worked in the area. It will also juxtapose old and new photos with contemporary perspectives to show how much has changed… And how much has remained intact. Very exciting news! All of my favorite things — historical sleuthing, photography & wandering, and personal stories — rolled into one. Visit Rogue online to order a print or digital copy HERE! 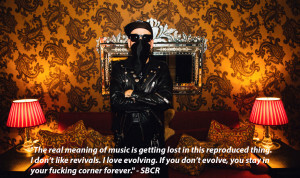 Feature on SBCR (aka The Bloody Beetroots) for Rogue Magazine. Read it HERE! Feature on Mercedes Mason, breakout star of Fear the Walking Dead, for Rogue Magazine. Read it HERE! Feature on Beth Riesgraf for Rogue Magazine. Read it HERE! 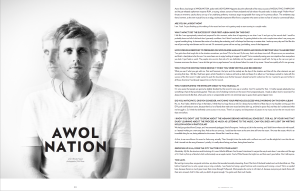 Feature on AWOLNATION for Ladygunn Magazine. Order it HERE!